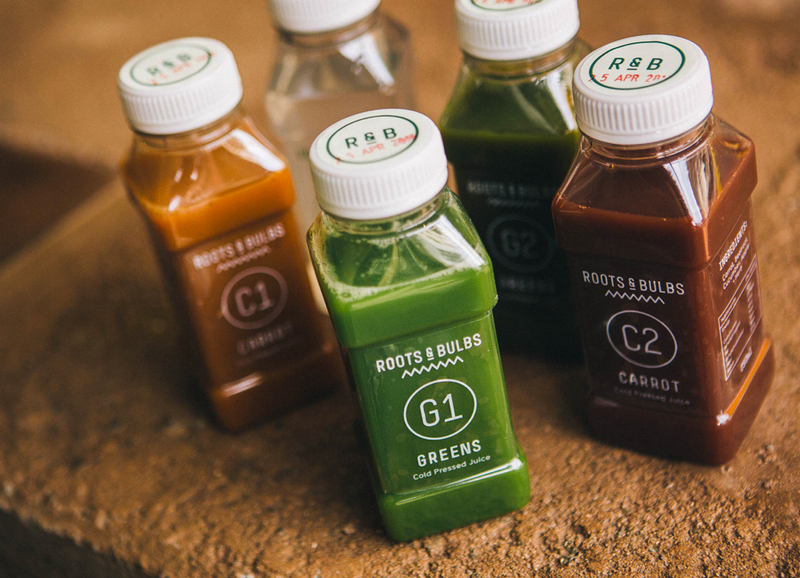 “Juicing has taken the UK by storm and new company, Roots & Bulbs, has responded with London’s first cold pressed juice bar. 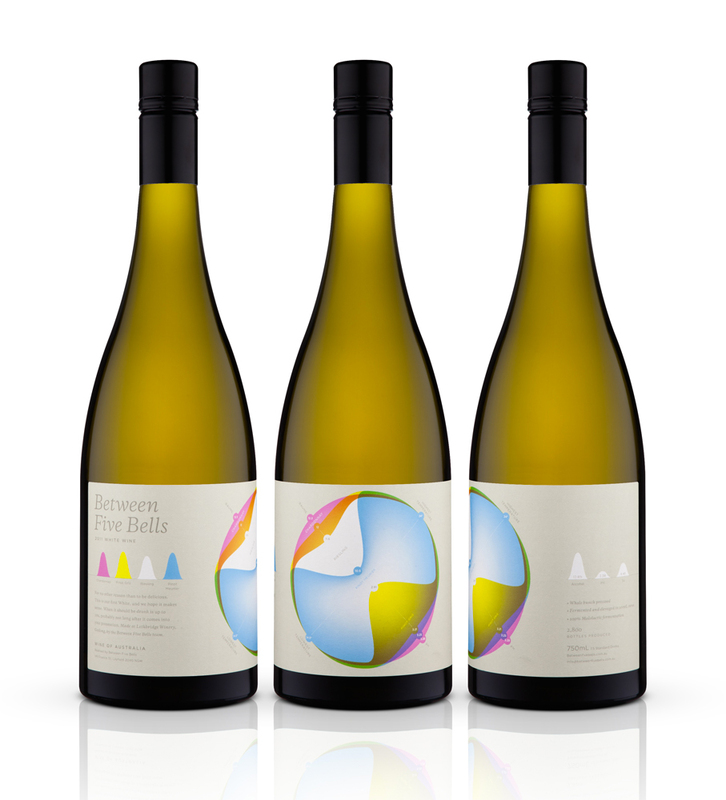 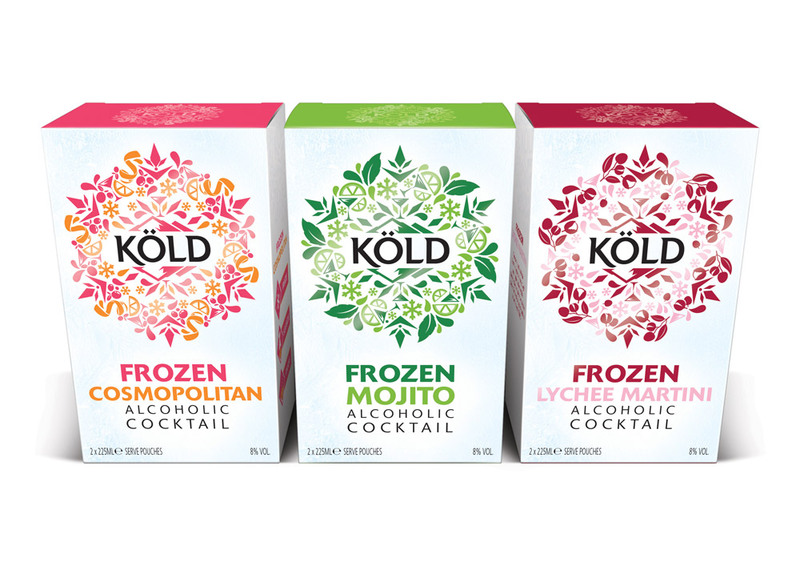 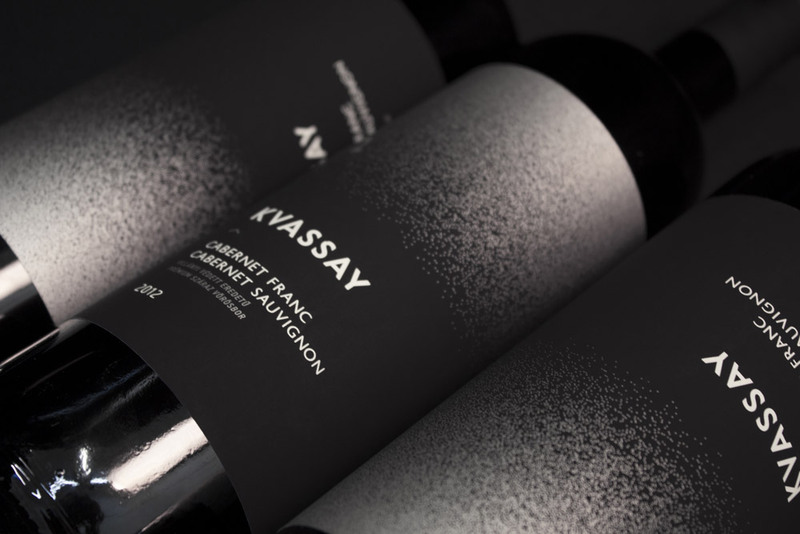 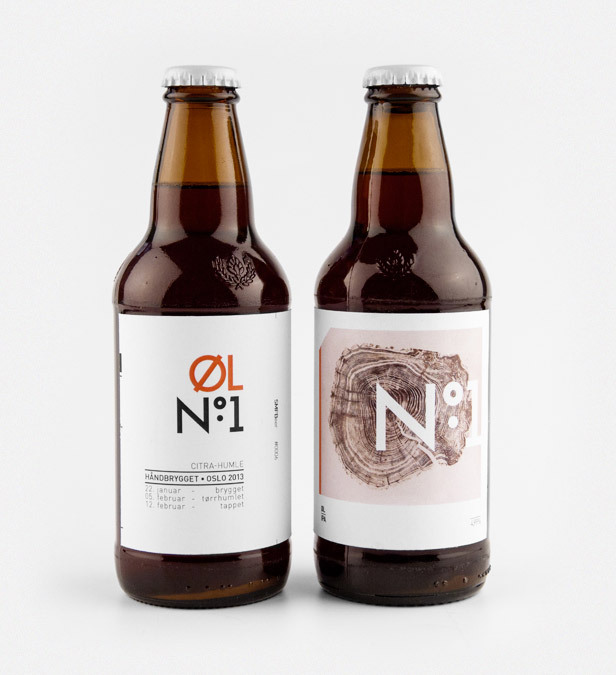 Their first shop recently opened on Thayer Street (off Marylebone High Street) with branding and packaging by renowned branding agency, Robot Food. 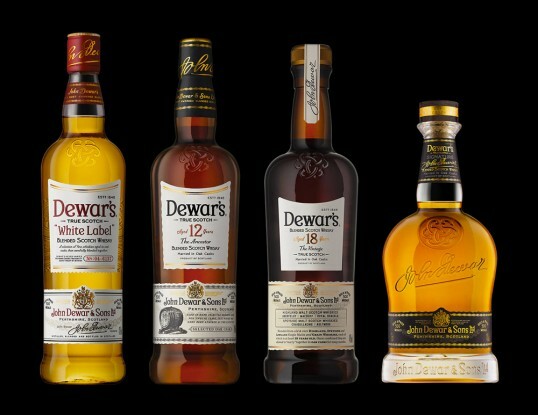 “Dewar’s®, the world’s most awarded blended Scotch whisky, has unveiled a new look, developed in collaboration with specialist packaging design and branding consultancy, Stranger & Stranger. The refreshed look applies across the brand portfolio, with distinctive new shapes for each bottle in the range, new presentation gift boxes, labelling, bespoke typefaces and a visual identity all inspired by Dewar’s® remarkable heritage, craft and provenance. 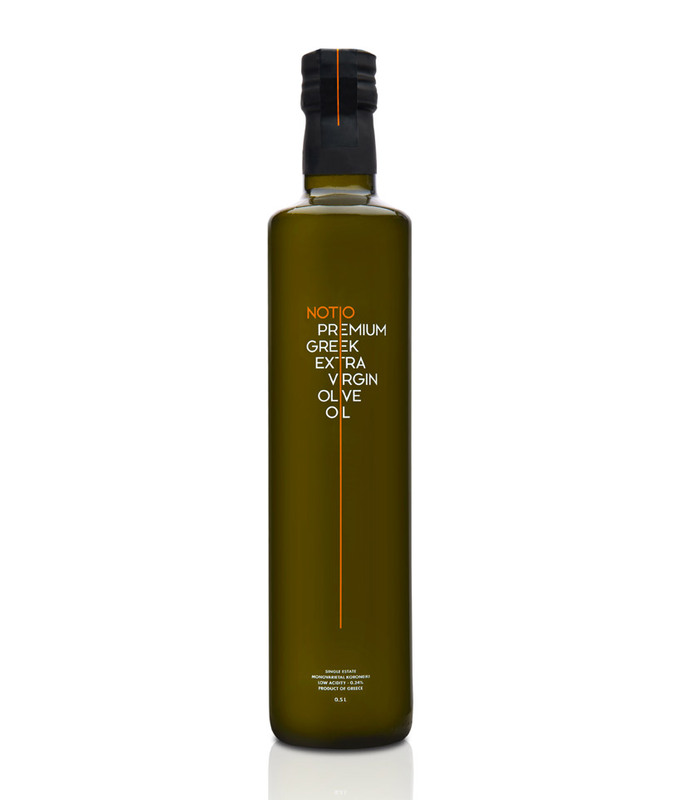 “Notio Premium Extra virgin Olive Oil is the first of a series of products under the same brand name, all of which are produced on an estate located at the village of Agios Floros in the Messinia region, on the south of Peloponnese in Greece. 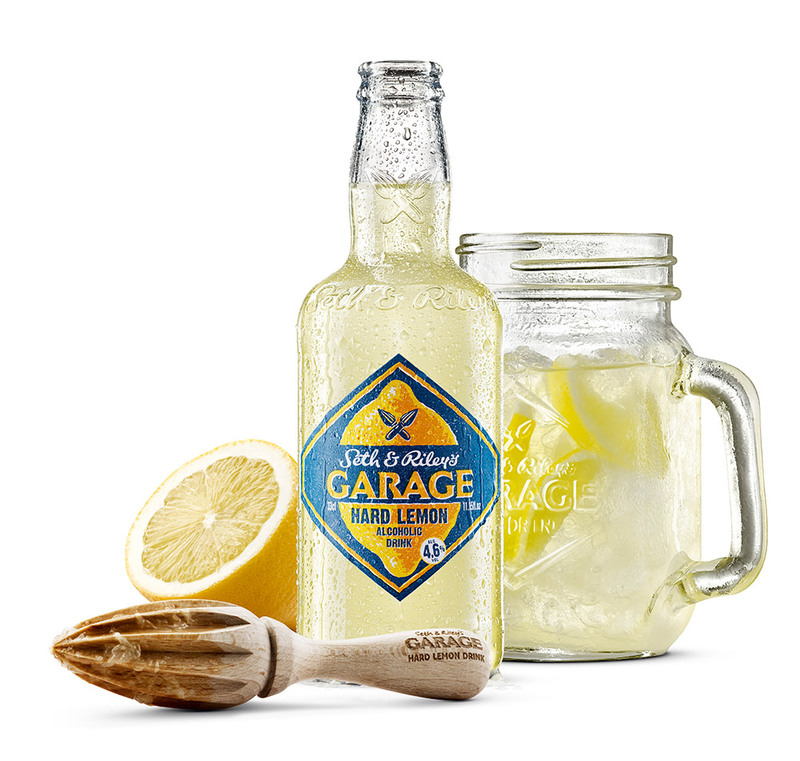 “Leading brand-led design and innovation company Seymourpowell is pleased to announce details of its recent collaboration with the Carlsberg Group to create a ‘brand world’ for the global launch of Seth & Riley’s Garage Hard Lemon Drink. 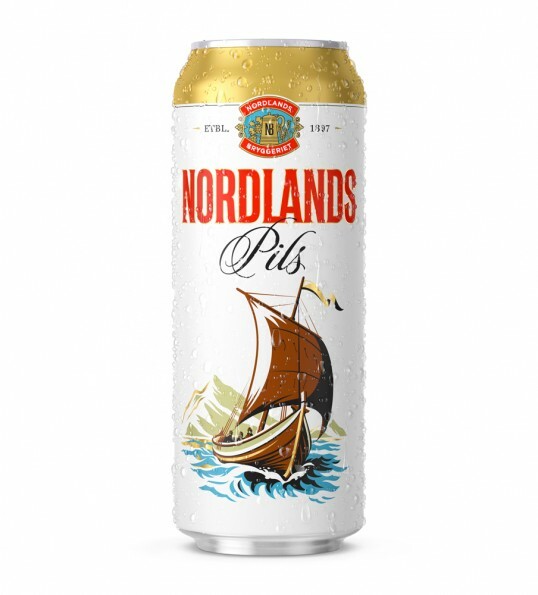 Recognising the global potential of a 2012 regional initiative from Finland that capitalised upon the growing trend for sweeter tasting alcoholic beverages, Carlsberg Group turned to brand innovation specialists Seymourpowell to help them turn a single variant regional initiative into a globally relevant brand. 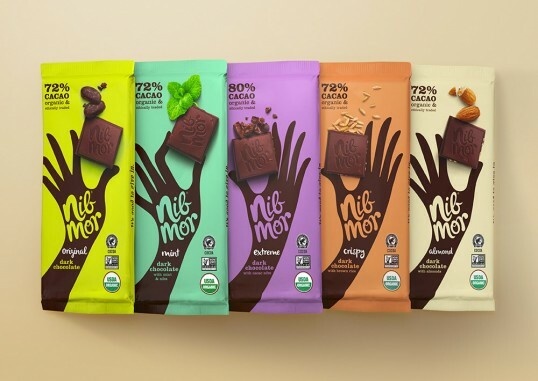 “Pearlfisher New York has created the new brand strategy, tone of voice, brand identity, and packaging for organic chocolate brand, NibMor.